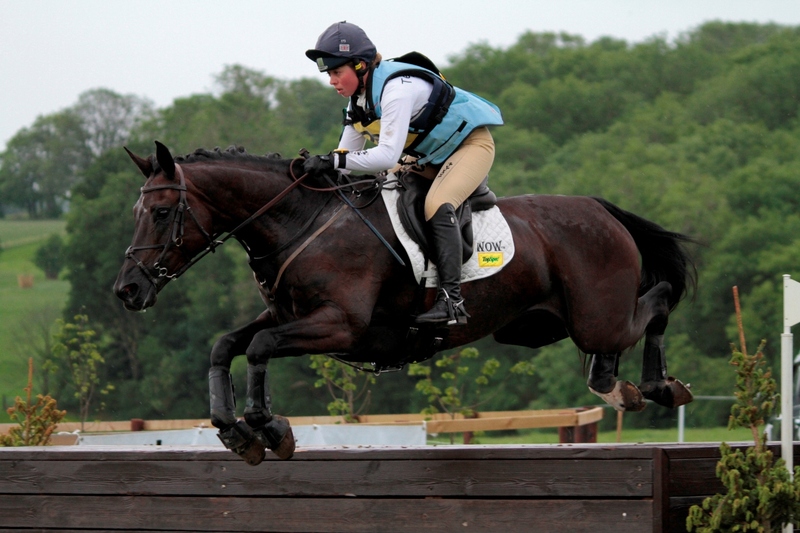 It’s been a busy week for WOW’s eventing ambassadors. It’s been a busy week for WOW’s eventing ambassadors. Paul Tapner and Francis Whittington went to Aachen, Germany to represent their respective countries in the Nations Cup competition. Francis had the unenviable task of going first! The day before travelling out, Francis had competed in the Open Championship at Gatcombe but his hopes of retaining his National title were dashed when he had a fall at the water. Before anyone starts feeling sorry for a sodden Francis, he didn’t actually get wet, he managed to land standing on the log in, with the reins still in his hand. Clearly with luck like that on his side, going first in a Nations Cup held no fears. Francis completed the CICO*** with out difficulty in 16th place on Easy Target, who now heads to the European Championshp; although the British Team was sadly eliminated after a close-call decision on whether a rider was the wrong side of a flag at a corner fence. Team Australia fared rather better in Germany, finishing fifth overall at the nations Cup. Paul Tapner finished 21st after a rather unfortunate 16 penalties in the show jumping marred an otherwise excellent performance by Indian Mill. “We were pleased with our overall result, but the Germans (who won) just outclassed everyone,” said Paul later on Twitter. 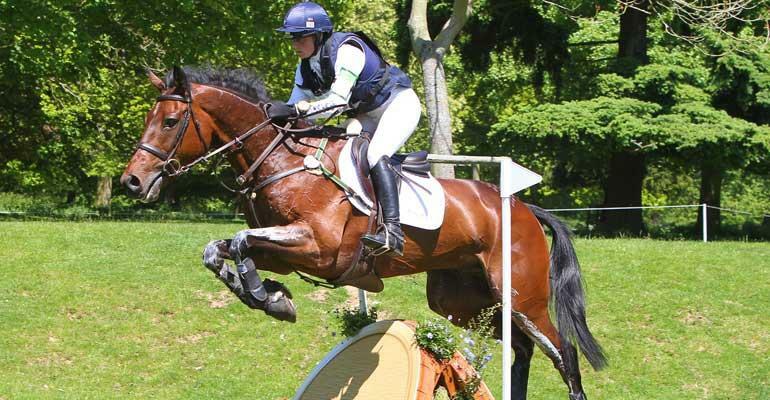 While the men on Team WOW had an easy life riding just one horse all week, Kitty KIng took one horse to Aston Le Walls and then went directly to Hartpury CIC*** to ride Persimmon and Ceylor LAN. Both those horses went double clear and finished eighth and seventeenth. This weekend sees our riders competing on National classes at the likes of Bicton Arena and Solihll before the big push for the Autumn championships begins.